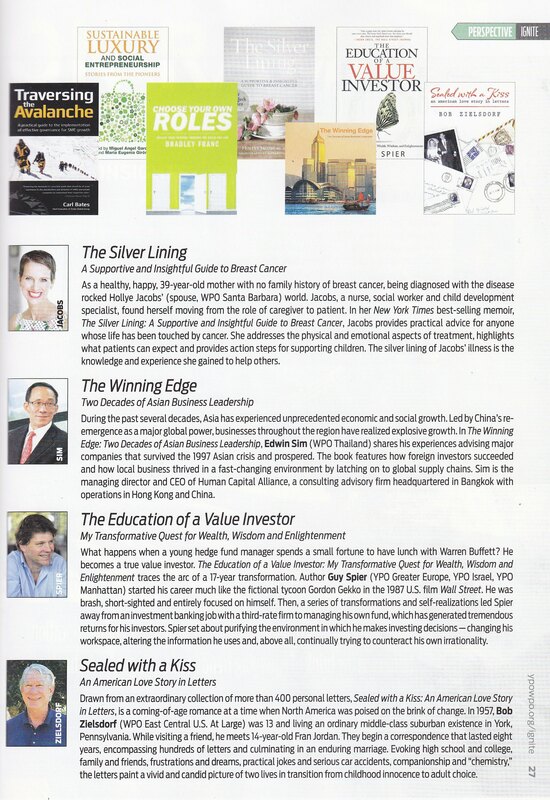 27 November 2014 - Human Capital Alliance publication featured in Ignite magazine. 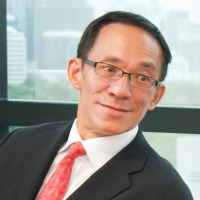 11 November 2014 - Providing unique operational and strategic insights integral to overall business success. 01 June 2004 - Continuing Deloitte’s long-established executive recruitment services.